The Fourth is Coming: Are You Ready? The Fourth of July is right around the corner! Are you ready? July 4th is a huge day in the United States for restaurants for many reasons. One of them being that it is one of the biggest eating days of the year. Although the spring and summer are full of holidays that revolve around food, none of them come close to the culinary spectacle that is Independence Day. At this point on the calendar, summer is in full-swing all over the country. People are regularly enjoying barbecues and pool parties galore. So, people are already in an outdoor frame of mind. 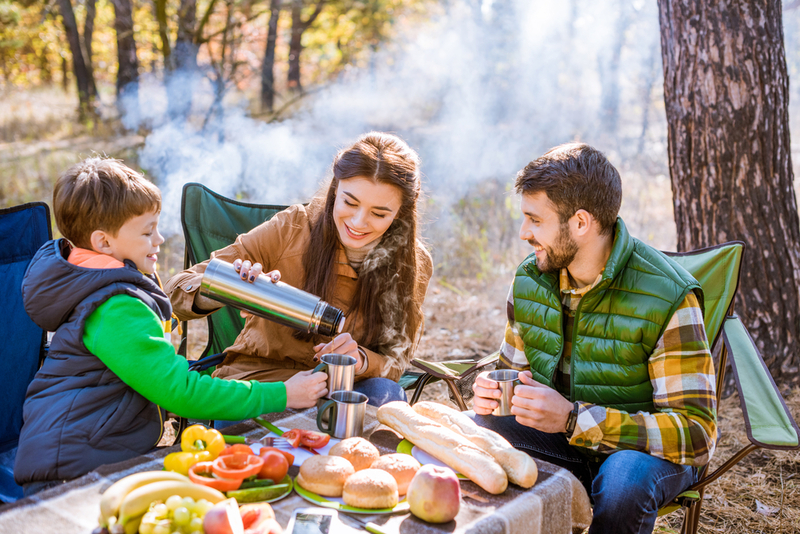 Add to that a nationwide celebration that traditionally ends with fireworks and you get a recipe for cookouts, picnics and a long day spent in a local park or someone’s backyard, surrounded by hundreds of friends and neighbors. Set your restaurant up to receive online orders if you have not already done so. July 4th is one of the biggest online ordering days of the year, so you must have an online sales point to take full advantage of it. You need to have a mobile app as well, as these days most people order via a phone or other mobile device rather than from their computers. Having no mobile ordering system in place means you are going to miss out on a lot of opportunities this July. 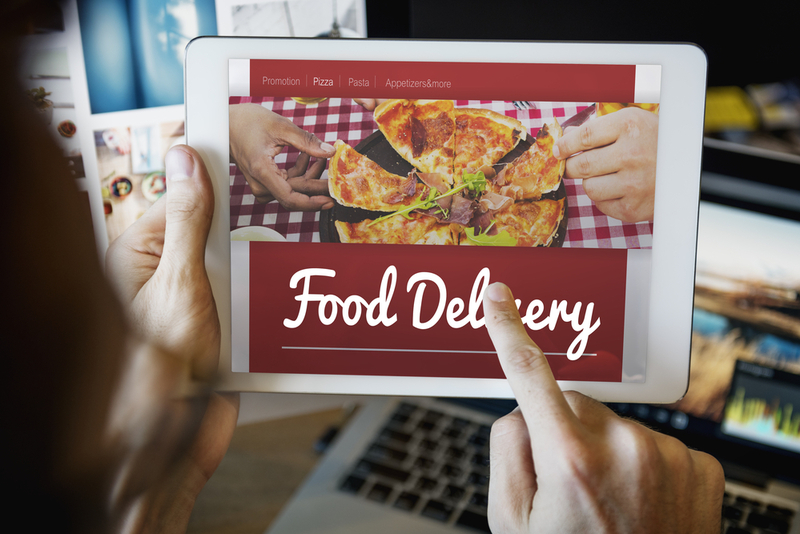 Make sure your restaurant is set up to accept delivery orders. If your restaurant has always accepted delivery orders, then this step is no problem. However, if you traditionally don’t deliver, you can partner up with a third-party delivery service. These services make your restaurant available to a much wider customer base than you normally would have had. So, there is no reason to not take this plunge. Come up with ways to creatively showcase your food. Develop special offerings for the holiday like putting a patriotic twist on your existing menu items or create something completely new that will make people’s mouths water in anticipation. The sky’s the limit on this one, hemmed in only by the limits of your imagination and culinary skills. Advertise your restaurant and its offerings. You do not need to spend a lot of money to get this step done. Having an online presence requires only a little time and know-how. Shooting a great-looking video on your mobile device is free and easy. Shoot a video that advertises your specials, or have your employees reflect on what this holiday means to them. Having an online presence in the form of media content will get people noticing your restaurant and even more interested in trying your food. Implement a customer incentive program. Establish a point system or a program that rewards customers for the meals they purchase from your establishment. The Fourth of July lends itself as a great way to kickstart a program. Rewards programs make customers feel like they are getting a good deal (because they are) and makes it that much more likely that they will keep your mobile app handy whenever they are hungry. Deliver on your promises. Knock your customers off their feet with your amazing food. Give them something to talk about besides how their favorite team is doing. 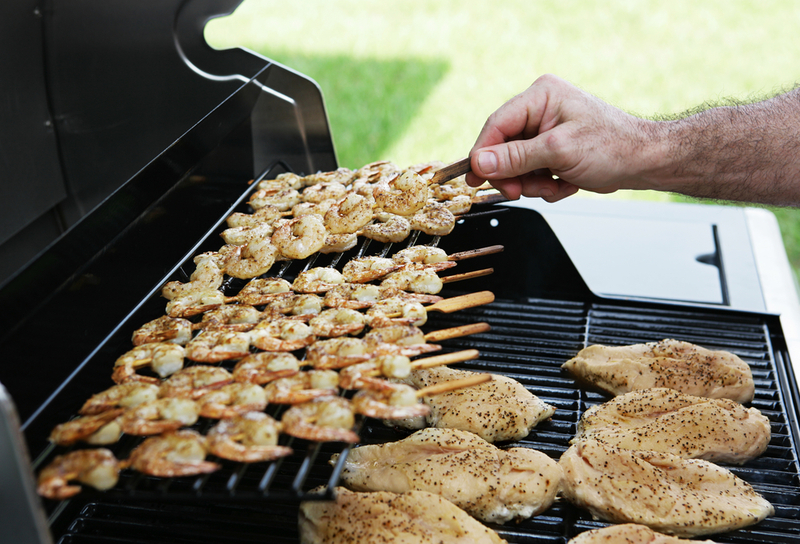 Make their mouths water so much that they will want the fireworks to be over so they can go back for seconds. Do that, and you have created customers for the long term. While this list may seem daunting, you still have time to get everything done. Orders2Me can help you with the first step. If you would like to get your online presence up and running in time for the holiday, please do not hesitate to contact us today!